As the 2019 season gets ready to begin, make sure you stay up to date on all events and tournaments! 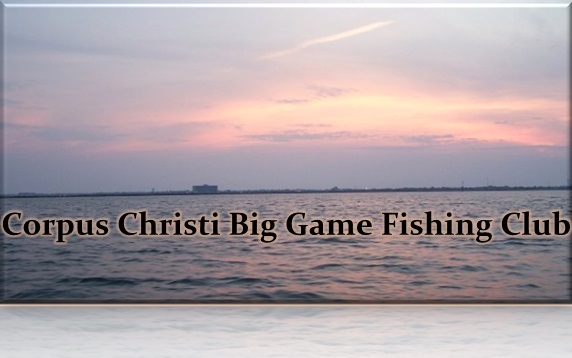 The Corpus Christi Big Game Fishing Club was founded circa 1989. The overarching intentions of the club are to promote big game fishing, support conservation of species, encourage good sportsmanship, and to provide an environment that cultures comradery and fellowship among anglers of all ages. The home port of the Corpus Christi Big Game Fishing Club is Port Aransas, Texas. Club functions and tournaments are traditionally held from Memorial Day through Labor Day, with an awards banquet at the end of the season, to honor winners of the various categories. A one year membership is $150 and junior anglers (15 and under) may register as junior members for $100. All members are encouraged to join the Billfish Foundation (TBF), Coastal Conservation Association, SEA, and the IGFA. 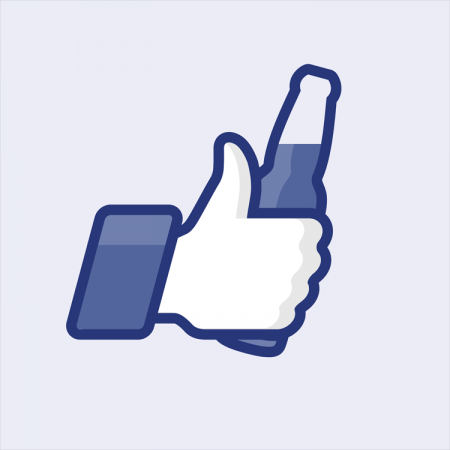 Feel free to browse around and find out why you should become a member of the CCBGFC!